Now that David Ong is no longer an MP the gloves are off. Well the gloves came off a long time ago for David Ong. He probably failed his CME class in school, as his severe lack of moral ethics led to an entire string of consequences. And it didn’t take long for trolls to get a jab in at the fallen ex-MP. 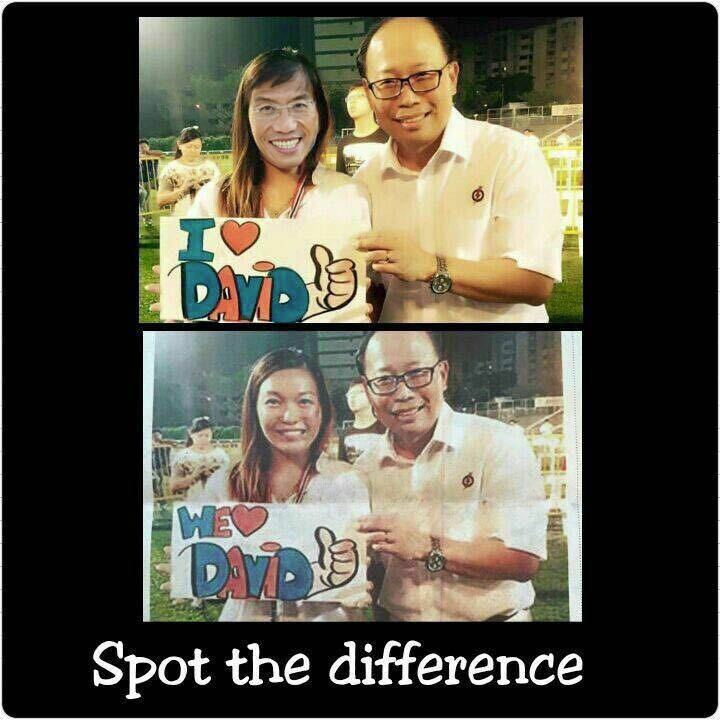 Also many are suggesting that Wendy isn’t the only one that loves David Ong. Dr Chee might benefit from this love affair and has already thrown his party in as contenders for the upcoming by-election. We’re pretty sure all the opposition members are in love with the vacancy and thanking David Ong for the opportunity. » 8 New Ministries in the new Singapore cabinet?? ?